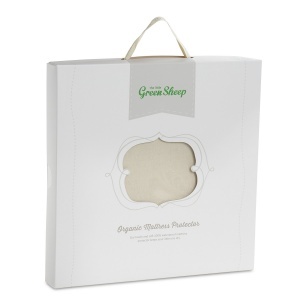 The Little Green Sheep organic mattress protectors are an essential purchase for every parent. 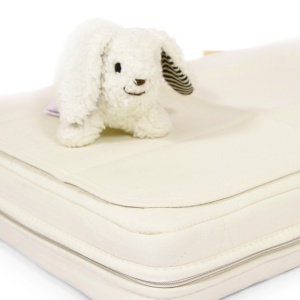 Not only do they protect your baby's mattress from any accidents but also provide a barrier against dust mites. 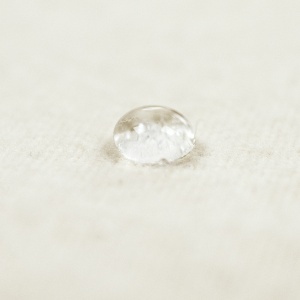 All of their mattress protectors are made from unbleached, organically grown cotton and a thin polyurethane waterproof layer, made to Oko-Tex 100 standards. 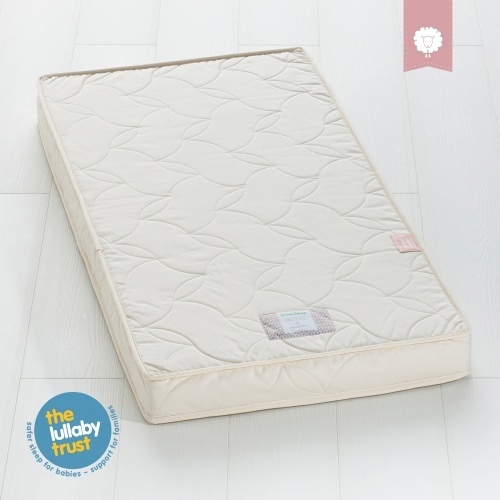 The protector is flat not fitted, letting your mattress breathe from thesides and underneath, and it also provides a barrier against dust mites. 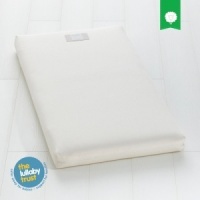 ​Versatile: Can be used on parent’s bed to protect their mattress before mum’s waters break or when co-sleeping etc. This is exactly what I wanted from a waterproof mattress protector! 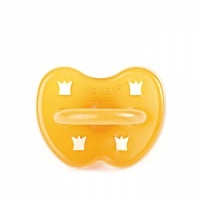 It's made of really soft material and is completely natural. Works extremely well. As always the service from Earthmother was excellent. 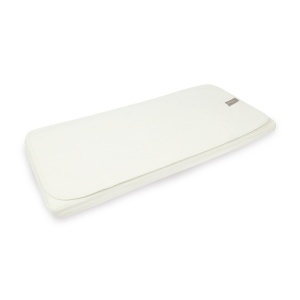 The mattress protector is of great quality. 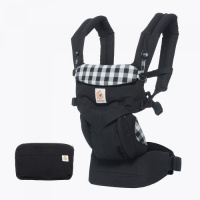 It is not a typical 'fitted' protector but flat, perfectly affective as it is. Bought this for my little girls cot bed. First night it was on she had an accident. No leaks through to the mattress at all. It is beautiful soft. Washes perfectly and bonus that it can be tumble dried. 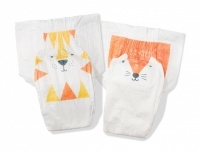 Perfect material as she has sensitive skin so organic cotton doesn't irritate it. 5 star product!